When we talk about complications, we need to talk about “Risk” #TalkAboutComplications was discussed by Tim Street on Diabettech.com 9 September 2018. This is just some DIRECT, real talk. While there’s a lot of discussion about what people have and that the way we should talk needs to be supportive and non-judgemental, there’s been limited discussion of risk and managing that risk. Why is that important? It’s important because complications are not an inevitability of living with diabetes, however, there is a strong likelihood that they will occur, and whilst, due to the fact that as a person with diabetes, you have a screwed up body, about some of which we still know very little, why wouldn’t you look to understand what that really means. Data from the DCCT and EDIC trials tell us, very factually, based on a 25 year study of people with diabetes, that bringing Hba1C as close to non-diabetic as possible brings the risk of having complications close to those of people without diabetes. Large amounts of data have been collected and analyzed to arrive at this discussion point, but it is stark in its message. 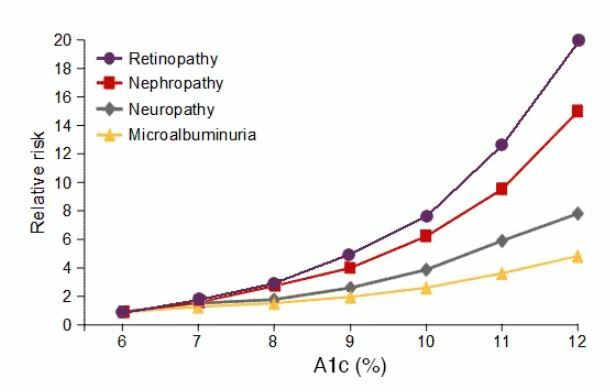 A lower a1C is better in terms of long term health. That’s not to say luck won’t play a part, but there’s a very, very strong relationship. Perhaps more controversially, there is also growing discussion about the impact of glycaemic variability on complication risk and how variation also increases risk. Complications and stigma: their inextricable link was beautifully discussed by Renza Scibilia, a Melbourne, Australia native and T1 since 1998, on her blog, diabetogenic.wordpress.com, 22 January 2018. I’ve held on to this post, as I thought is was so well done. When conversations about diabetes complications are brought into the public domain, often two things happen. Firstly, people start to talk. 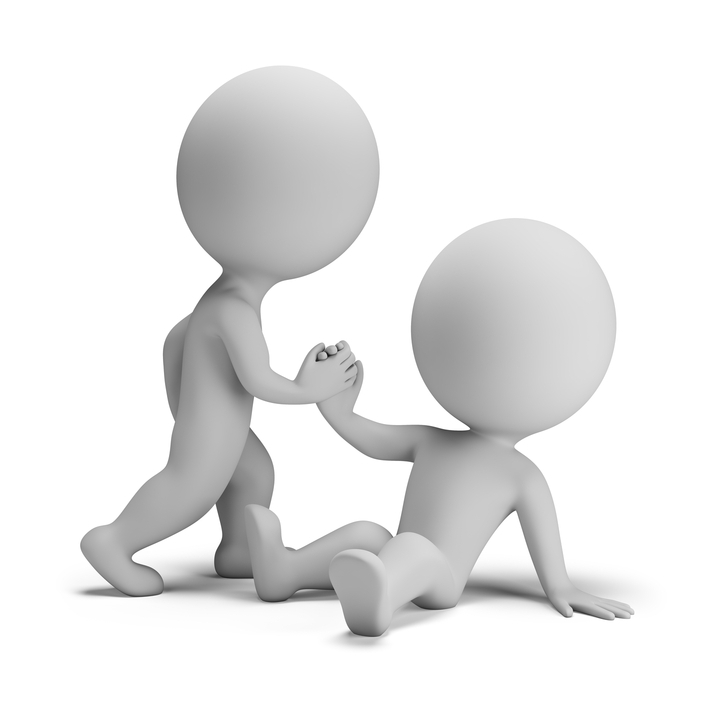 That whole cornerstone of peer support – reducing isolation and sharing stories – flings doors and windows wide open, and people, often gingerly at first, start to offer their own experiences. Inevitably, someone will say that they don’t speak about their complications because they fear the judgement that will follow. Or that they believe they are the only one their age facing complications because they have never met another person, or read a blog post from another person sharing a similar experience. Secondly – and most damaging – there is judgement. And it comes in spades, often sending some of those who had started to open up retreating back into the depths of diabetes taboos. This is not helpful for anyone. I have written before that I believe diabetes has an image problem, because I can’t think of any other health condition that, if a treatment does not get the desired outcome, the person living with that condition is blamed. I have never heard someone being blamed if the cancer for which they are being treated does not end up in remission. I don’t know of anyone with rheumatoid arthritis who is blamed if their pain increases or their mobility decreases. I’ve not heard of someone with psoriasis being accused of not caring for themselves if their skin flares up. But all bets are off when it comes to diabetes and fingers are pointed fairly and squarely in the face of the person living with diabetes if they develop complications. Diabetes complications happen. It is, unfortunately, a reality for many people living with diabetes. I’m not trying to be negative or scare people, but we know that the longer we live with diabetes, the more likely we are to develop complications. In this post, The Grumpy Pumper says: ‘Complications are a hazard of what we have. Not a failing of what we do.’ Maybe if we take that as the starting point we can take away the blame. And maybe if we take away the blame, we break down the stigma. And maybe if we break down the stigma, we can start having a real discussion about how we treat complications if they develop, and get to treating them. Meet Kim Schrier: Diabetes Patient, Physician, Congresswoman was posted by Miriam E. Tucker on Medscape.com, 17 January 2019. 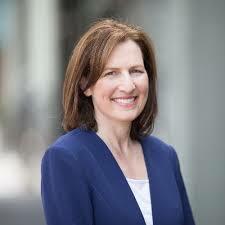 For Representative Kim Schrier, MD, (D-WA) a diagnosis of type 1 diabetes during adolescence set the stage for two different but intersecting career paths: first as a community pediatrician, and now as a new member of the US House of Representatives, with healthcare as her signature issue. Schrier, 50, was elected November 6, 2018 and sworn in January 3, 2019. She represents Washington State’s 8th Congressional district, which includes the city of Issaquah, where she practiced general pediatrics for 17 years before running for Congress. She’s currently the only female physician in Congress and the first one who’s a Democrat. She’s also the first pediatrician ever to serve in the US Congress, according to the American Academy of Pediatrics. Couples who participated in a diabetes intervention together had less distress than those who went at it alone, researchers said. This type of social support also resulted in greater marital satisfaction at months 4 and 8 of the year-long intervention, Trief and co-authors noted. These partners also showed slight improvements in diastolic blood pressure over the course of the trial — dropping from an average of 73.97 mm Hg at baseline down to 70.85 mm Hg after 12 months — which wasn’t seen in other arms of the study. As a person with few complications after 44 years, I can attest that better management is better. But as the son of a person who passed as the result of complications I can also attest that we live in time. By that I mean, our sense of control is governed by the time we live in. My mom was often thought of as a person with wonderful control. Of course 1963 control was governed by very different technology than 1986 technology the year mom passed.